"heartwarming and heartrending, the film shines a light on an ignored segment of society and considers how America can prevent the children of the incarcerated from feeling punished themselves." Whether it be the story of singer, Ella Fitzgerald, or Blackwell School president, Joe Cabezuela, Bernstein Documentary is dedicated to recording a broad swatch of American history, unveiling each story in the edit room, and broadcasting them for the world to discover. Emmy and Grammy award-winning Karen Bernstein has spent over 25 years producing, researching and editing with some of the most prestigious producer/ directors in the documentary field. She has recently produced both the television and theatric versions of Fixing the Future: NOW on PBS with David Brancaccio as host (Jumpstart Productions). 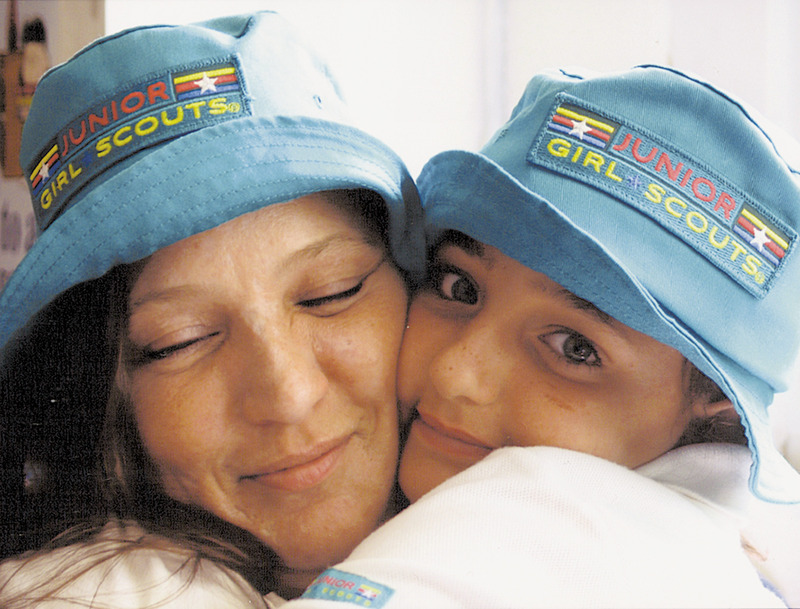 Troop 1500 toured film festivals and other venues throughout the country and was short-listed for an Academy Award.